Cool gel mattresses are the perfect combination of cutting-edge technology and luxurious comfort. While many people enjoy the support of a memory foam mattress, it is often said that the foam retains heat from the body. 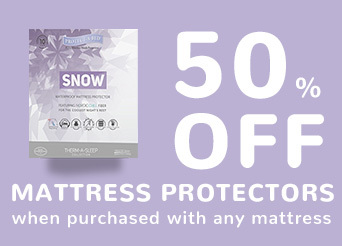 This heat retention makes the bed feel hot which can lead to an uncomfortable night’s sleep. 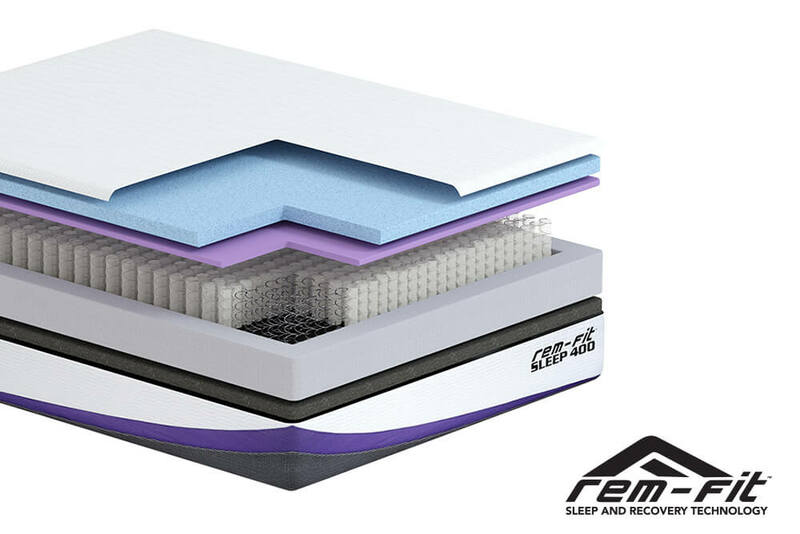 Memory foam is known for its pressure relieving qualities, but when combined with cool gel technology it takes this to a whole new level. By cleverly distributing the body’s weight, the mattress enables better support and pressure relief on key areas such as knees, back and shoulders. Cool gel mattresses are built to last. Unlike sprung mattresses, cool gel mattresses retain their shape over time and don’t sag in the middle. A deep layer of cool gel infused memory foam gently contours to the shape of the body, making it perfect for anyone – from children to the elderly. Our range of hybrid mattresses all feature a deep cool gel infused memory foam layer which works with the body to enable deep sleep and refreshing rest. Why not try it out for yourself with our 100-night trial? The only thing you’ve got to lose is sleep!